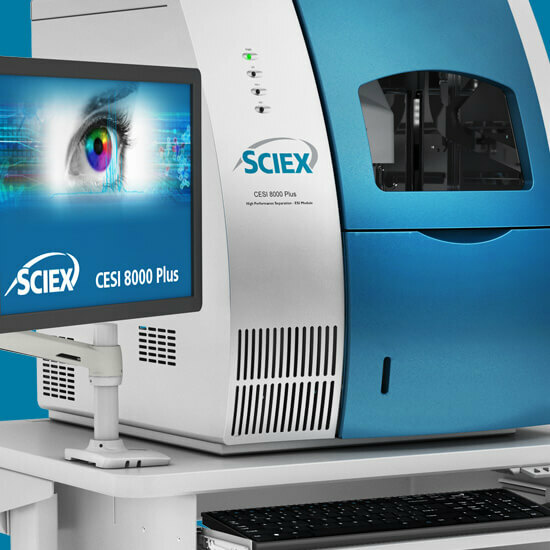 SCIEX continues to revolutionize the industry with groundbreaking LC-MS/MS and capillary electrophoresis technology that influences life-changing research. Our ongoing commitment to innovation, significant investments in R&D and world-leading customer collaborations means that we’re able to redefine what is achievable at the forefront of scientific advances. 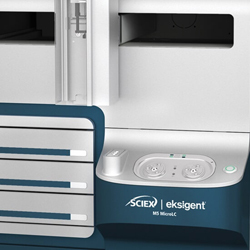 SCIEX remains focused on developing the best mass spectrometry technology and we've built on the legacy of Beckman Coulter capillary electrophoresis technology. We’re driven by your science to deliver extraordinary technology. 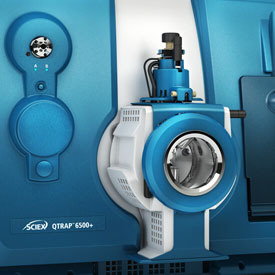 Boost performance and productivity in your lab with high resolution mass spec technology. Significantly bolster your confidence in your mass spec data. QTRAP technology is a triple quad system like no other, with all the performance of a triple quad but added functionality to overcome matrix interferences, increase screening throughput, and more. 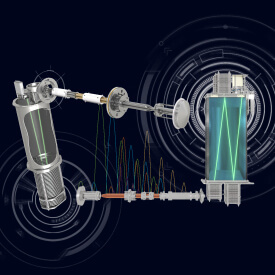 Quality ion sources deliver more ions to the mass analyzer, increasing coverage over a wide analyte range. 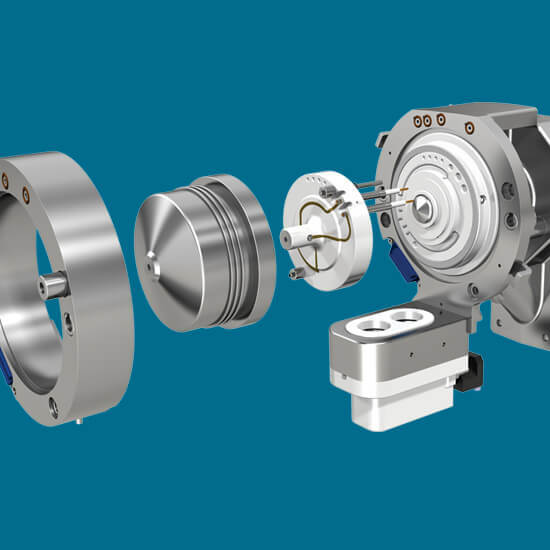 While the Turbo V™ Ion Source is renowned within laboratories all over the world, the technology continues to evolve with flexible options to cover a broader range of applications and flow rates. 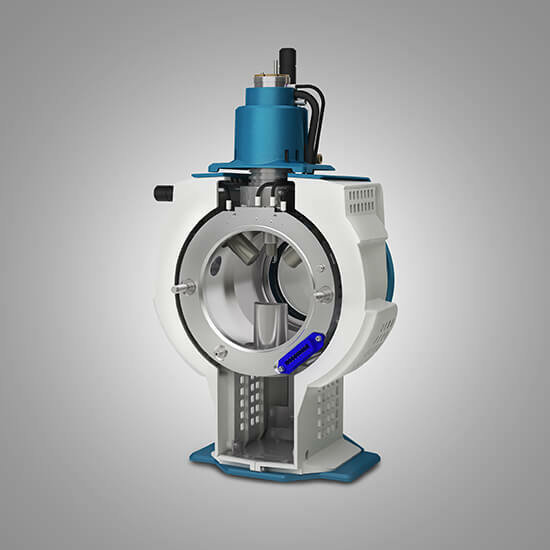 The only data independent acquisition (DIA) technique that allows comprehensive detection and quantitation of virtually every detectable compound in a sample (MS/MSALL). SWATH Acquisition gives you confidence in your quantitative results and virtually eliminates the risk of missing a critical component. 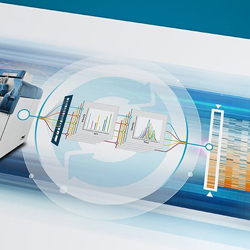 The SelexION® Technology is an effective differential mobility separation tool for improving data quality for qualitative and quantitation analysis of challenging samples requiring advanced analytical selectivity. See more with your limited sample. Our unique microflow technology delivers high quality data when you’re short on sample, and can boost sensitivity from traditional flow LC to improve your assays, for ultimate performance and flexibility without sacrificing robustness.